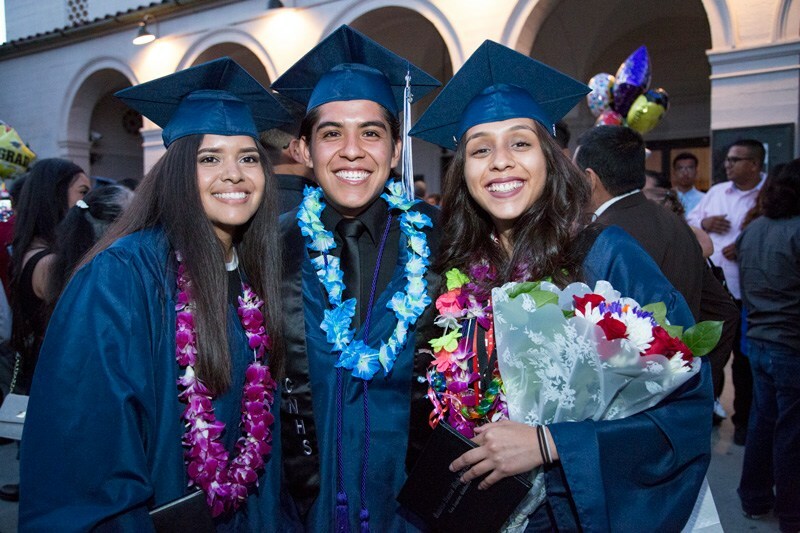 We are thrilled to publish the first Camino Nuevo Charter Academy Impact Report highlighting the work we do to put students on the path to success. View the report today! Bill Siart, the former president and chief executive officer of Excellent Education Development LLC, a nonprofit corporation that develops and manages charter public schools, was recognized with the 2018 Camino Nuevo Luminary Award for his commitment to education reform and his contributions to the students and families of Camino Nuevo Charter Academy. Thank you for visiting our new online home! 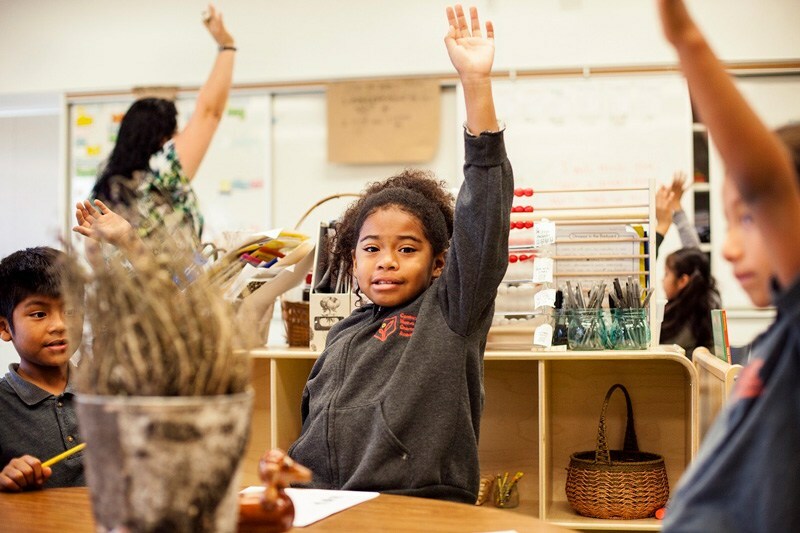 Please check back often as we will be adding fresh content regularly so that you can continue to learn about our work to ensure all kids have access to high quality public education. 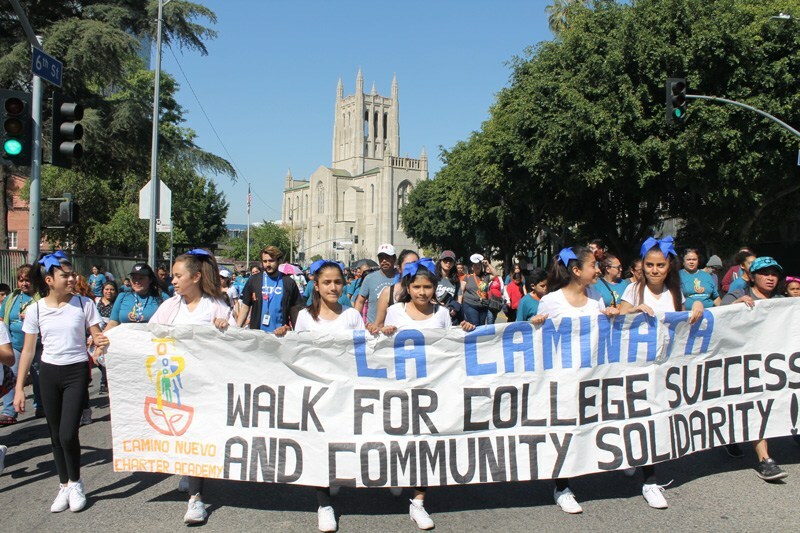 The 74, a national education news outlet, reports on how Camino Nuevo schools address the trauma experienced by both students and their parents as arrests and immigration enforcement are on the rise. 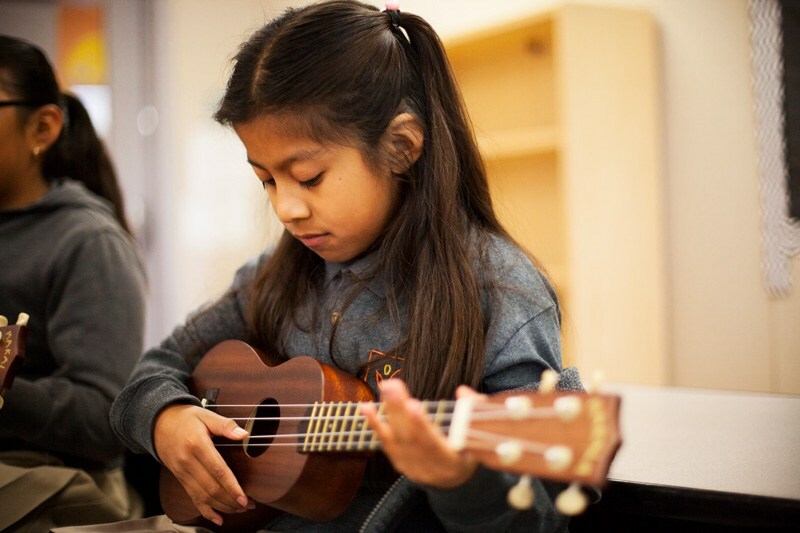 The Pueblo Nuevo Education and Development Group champions the work of Camino Nuevo Charter Academy. 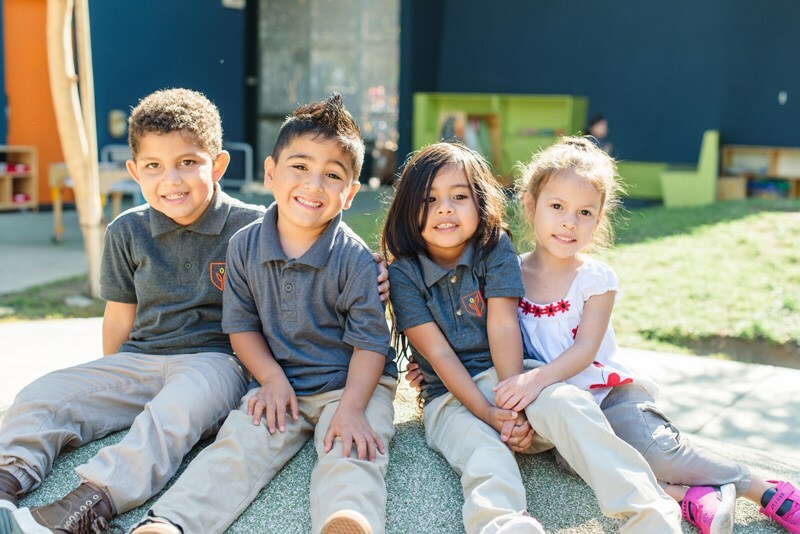 We provide resources to enrich the experiences and services offered to pre-K-12 students, alumni, and their families. To achieve excellence, we invest in the continuous development of our programs and people. We position our students for success in school and life.